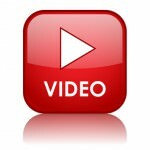 Home / Posts tagged "tools for small business"
Look at your business goals to determine your video marketing strategy. Many beginners to video marketing mistakenly assume that view count is an accurate judge of how well they’re doing. However, view count is not always the video metric you should pay the most attention to. 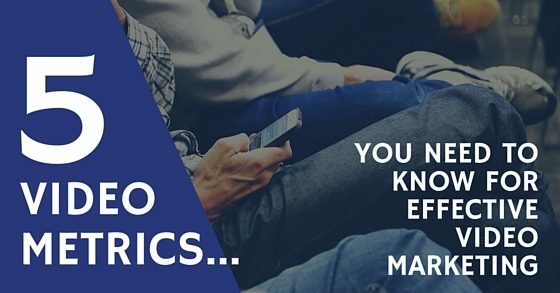 How do you know which metric is most important? Look at your business goals for the year. They will tell you which video metric you need to monitor. Before shooting a video, you should set a clear goal for it. Ask yourself, what do you aim to accomplish with that video? Do you want people to click the link in the description box? Do you want people to subscribe to your YouTube channel? Or do you want viewers to take action on your advice? 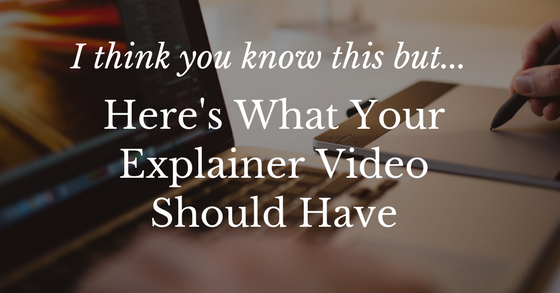 Knowing the purpose of the video will help you shape it in a way that accomplishes your goal. In turn, the video’s purpose will indicate which video metric is most relevant for that video. View count: Most people perceive view count as the judge of a video’s performance. When your goal is to reach as many people as possible, then view count IS the most important video metric for you. If reach isn’t the priority, then you don’t want to let yourself be distracted by view count. Know when view count is important in your video marketing strategy. For instances in which reach is important, secondary metrics that you may want to monitor are completion rate and recirculation rate because they reflect whether or not the audience you’re reaching is enjoying your video. Comments: You might think that only comments measure engagement, but they represent your viewing community. 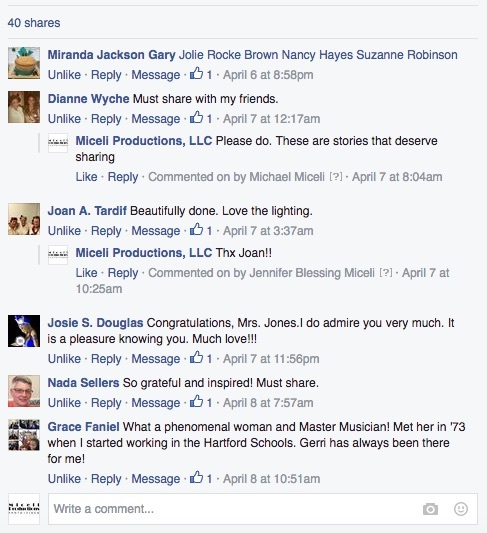 Building a community for your brand is important for success. Comments will show you how well your video is resonating with viewers and whether or not a community around your brand is developing. Comments indicate there is a viewer community. Engagement indicates you are reaching your audience. 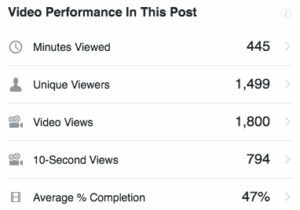 Engagement: The quality of a video is measured by its engagement and is measured by the percent of a video that a viewer watched. If viewers don’t finish watching your video, then they might not be finding it helpful or interesting enough to hold their attention. Another possible reason for low engagement is they’re seeking a quick answer to a particular question. Once they get the information they need, they leave the page. Because it helped them, your video still counts as high quality. Therefore, you must take context into consideration when you analyze engagement. Social shares: If word of mouth marketing is a key component of your marketing plan, then you’ll likely find social shares to be the video metric you must track. Social shares are an important metric in video marketing. Social shares indicate word of mouth marketing. 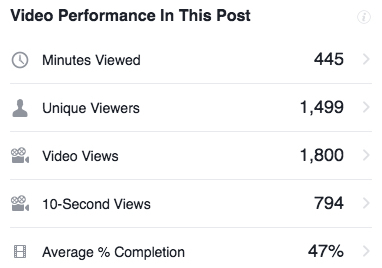 Don’t just look at the number of social shares your video receives; read some of the comments people make when sharing your video as well. Play rate: The percentage of visitors who click play help you determine relevance. In order to have success with your video, it should be positioned where users find it worth playing. If you have a video embedded on a page and it doesn’t receive many plays, then consider changing its position on the page or inserting it on another page of your website. In order to continually improve your video marketing, you must understand what each video metric measures and how to glean the right information from those metrics. The video metrics you prioritize must be in alignment with your business goals as well. If increasing your reach is your number one priority, then you need to primarily pay attention to view count. However, if you’re trying to build a community, then don’t be fooled by a high view count. Your real measure of community is the number of comments and content within those comments. 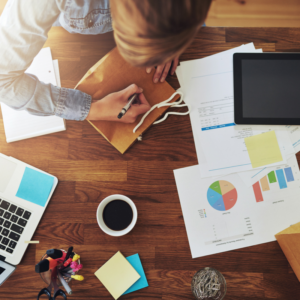 Ultimately, you must choose the right metrics for your business goals. 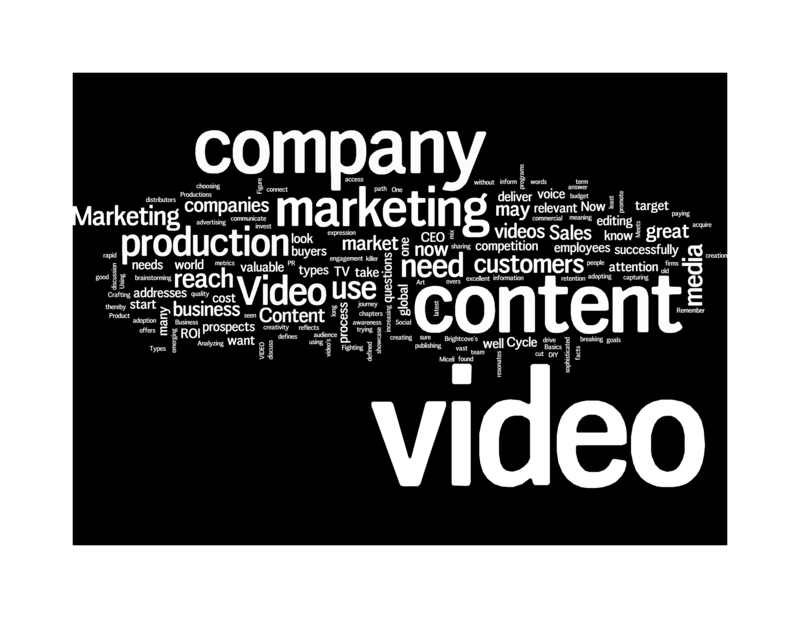 Contact us for assistance with accomplishing your video marketing goals. Put your best foot forward with high quality product photos designed to help you increase sales. High quality product photos help you increase sales. Something as simple as the image of your product has a powerful effect on the number of sales you receive and customer satisfaction after the sale. When you start your business, you may try to handle taking pictures of your own products — either internally, or even personally if you’re a very small business. At some point, it usually becomes clear that product photography is important and can set you apart from your competition. If you’re a savvy entrepreneur or a larger start-up, you probably know starting with professional quality product images is a must to drive sales. If you don’t know why high quality product photos are a necessity for anyone who’s selling a product online, you should read on to find out! Visuals are important to humans, so if you’re not literally showing your product in the best light, you’re hurting your bottom line. 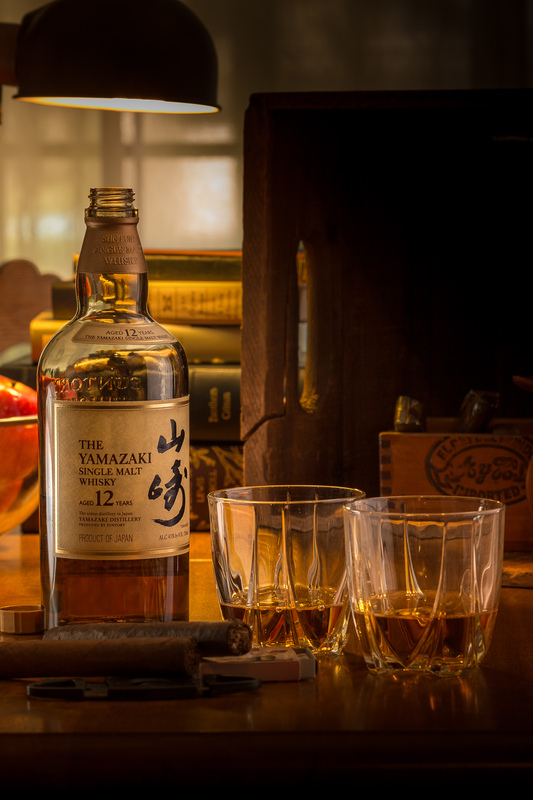 A product photo is often the first thing a visitor sees, and if it’s not eye-catching, well-lit, and well-crafted, many won’t bother reading the product description. No matter how great your product is, if the image is unintentionally back-lit, not in critical focus, or worse — blurry, dark, or on a distracting background, people will naturally perceive the item as low quality. Portraying your products in a good visual light serves your business by attracting people to your products. 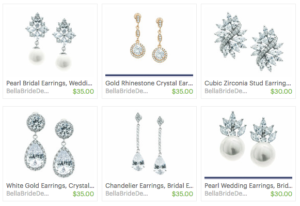 Another reason high quality product images are important when selling online? 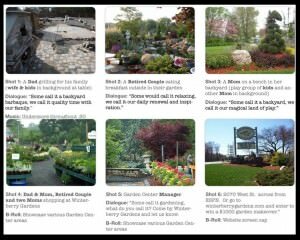 Potential customers rely on those pictures to make purchase decisions. They can’t pick up the item and examine it like they can in a brick and mortar store. The next best thing you should provide to help them make their purchasing decisions are the best images of your product! 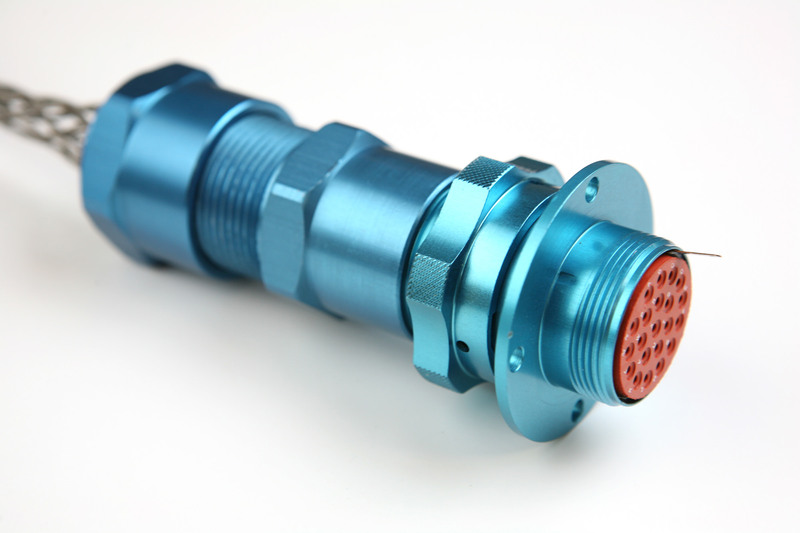 A good image depicts the product accurately while bringing out its strongest features. In the case of clothing, shoes, and items that move to open or close, you can provide images of the front and back of an item, or views of the item open, then closed and any different state in-between. (Note: You may also want to consider some product videos.) If your product has details, you should make sure those details are captured well and adequately shown. It’s also a great idea to show products in use, so that customers can fully envision the time and place where they will be when the products are in use. A good product photographer will use their creative eye to capture what is unique about your product or capture the feeling of using the product. One of the elements of a high quality product image is a white backdrop. You might not think a background has anything to do with the product, but it influences the viewer’s perception of the item. Your backdrop can make or break your sales. 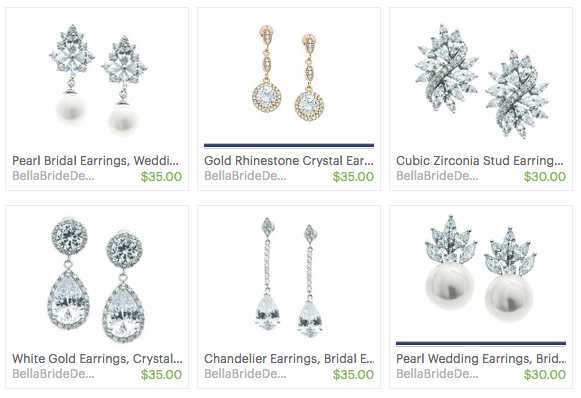 Why do photographers use a white backdrop for product photos instead of any other color? White reflects light onto your product, providing you with a well-lit image and bright, realistic colors. You’ve probably seen reviews in which the customer was unhappy that the actual color of the item wasn’t the same as in the product image. Using a white backdrop helps prevent those complaints. Also make sure you’re open to suggestions from your product photographer. Their expertise can help you in selecting the right image background for your products, especially if they are lifestyle photos that show the product in use. An example of this would be our work for Apogee and Sennheiser. We crafted an image of a motivational speaker using a phone app connected to a new microphone poised to deliver his talk in a large auditorium. The images captured the spirit of use, as well as the actual product. High quality product photos taken by a professional help build trust with prospective customers and give them more confidence to make a purchase. On some level, people can be naturally anxious about spending their money, even more so when it comes to shopping online. You can ease their minds by using images of your products that convey a well-designed, well-crafted item. They will know they’re buying from a reliable and reputable business. Consistency in your product images will help enhance the perception of your brand. Having just images of your products isn’t enough — you must take a step back and look at the bigger picture. Your product catalogue or online shop needs to be consistent in its design, style, and presentation. When you glance at your selection of products, nothing should look out of place. Potential customers will view your brand as professional if there’s consistency in your product photos and presentation. Great product photos are a necessity for e-commerce sites and anyone selling a physical good online. If you’re struggling to increase sales with your e-commerce site, the first thing you need to analyze is your product images. Leave SEO and social media marketing until after you have professional product images uploaded to share and drive sales. The quality of your product images influence visitor trust, perception, and confidence in your brand. You may hurt your brand’s image and sales when you share product images that don’t represent your company well. 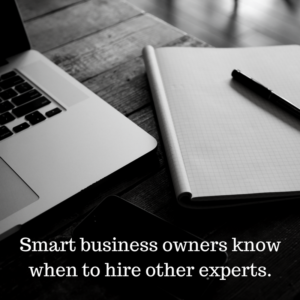 To put your best foot forward, it’s best to hire someone who is an expert, rather than to attempt it yourself or with staff that might not be trained in this art. There are many product photography rules needed to craft a successful image, as well as the professional grade equipment needed for taking the images. A professional product photographer can be a great asset to your brand photography. Contact us for help shooting high quality product photos that will increase sales. We have 14+ years of experience with creating commercial images and videos for branding, marketing, and advertising. 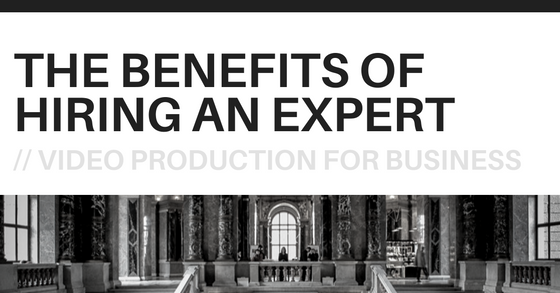 Why Do You Need an Expert Photographer? 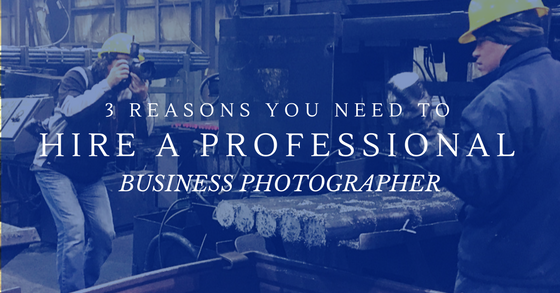 Professional Photography can elevate your image — and your business. Consider two scenarios. In both of them, you’re trying to find a doctor in your area. You do a search on the internet and you come up with two different specialists who are both equally close to you. 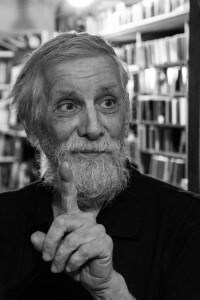 However, one has a professional website with a great photograph of himself and a description to match. 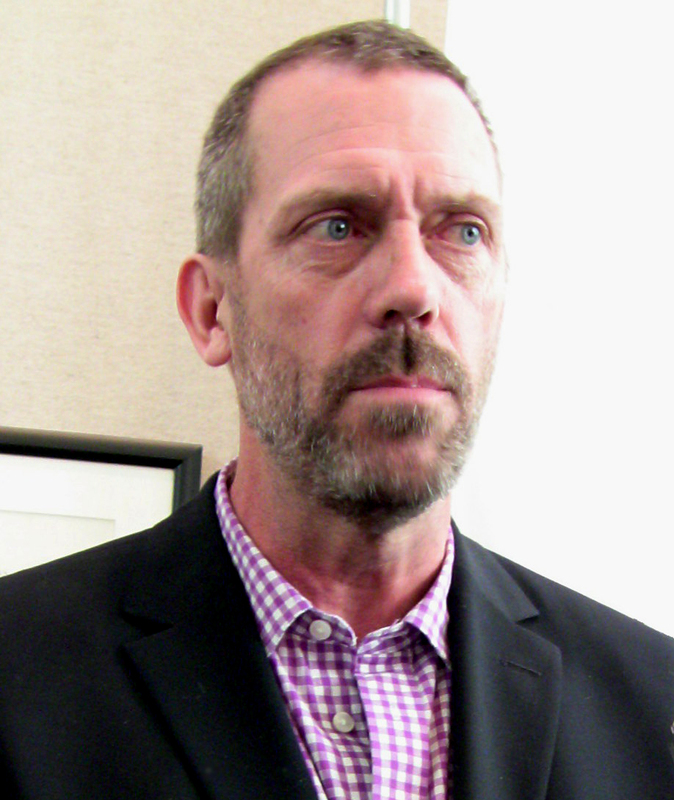 You can see from the photo that he looks friendly, warm and professional at the same time. He’s well-groomed, well-dressed and smiling. Obviously, the photograph was taken by a professional. But you don’t know that. And it doesn’t even matter to you. 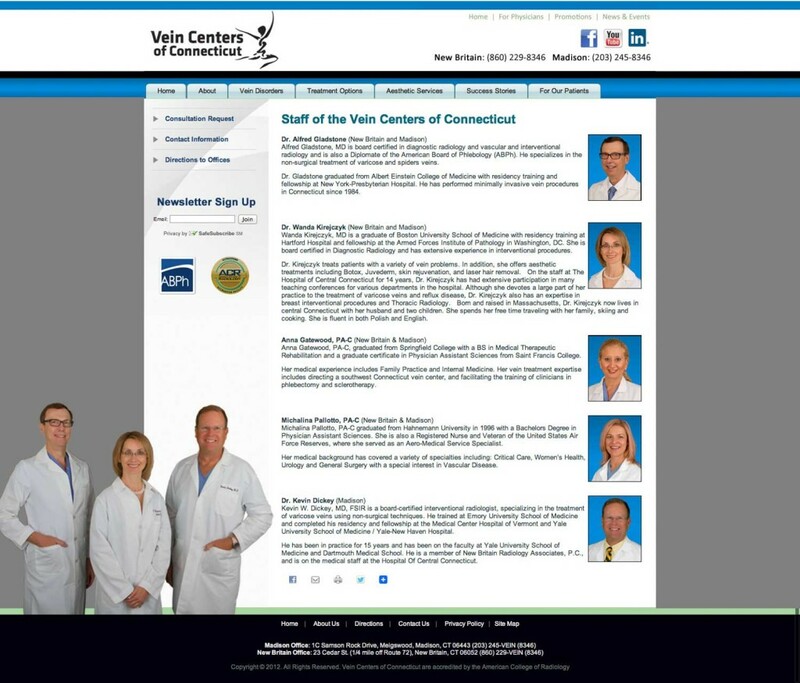 All you see is a doctor that you can trust and feel comfortable with. Dr. House? Maybe not so scary, but not for your professional website. The other doctor is also close to you but his photo is grainy and badly lit. It looks like a selfie you might take and put up on Facebook. It’s too casual-looking and doesn’t have that professional feel you saw in the first one. Now which of these two doctors would you eventually decide to go with? 99% of people would go with the first one. 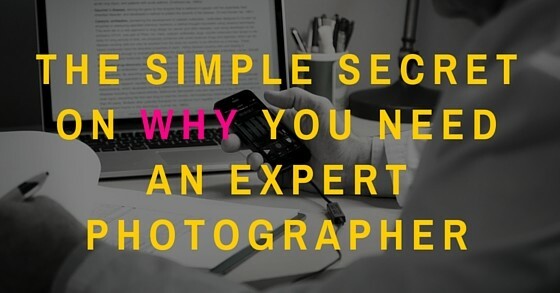 So why do you need an expert photographer? Appearances do matter. And professional photography for business can help you to put your best foot forward. Professional photography is not just useful to doctors. A high-quality image for people in any professional field can create a sense of trust and reliability with the viewer. Doctors do need to create a certain professional image of themselves… and so do financial professionals, lawyers, scientists, mortgage brokers, insurance professionals, bankers, salon owners, builders… the list goes on! Really, to put your best foot forward in any profession, it’s important for individuals in any public facing position to come across as reliable and trustworthy. A well-taken professional photo can make that happen. Website layout from a Client with professional photography by Miceli Productions PHOTO + VIDEO. Remember, no matter what kind of product you might be selling or what type of service you might provide, you need to maintain your image. Professional photography can help you do this. You can use professional photographs for your website, marketing materials, print advertisements, fliers, brochures, catalogues, social media pages — anywhere you are presenting the face of your business. In each case, you’ll find that the overall feel of your marketing content improves when you use professional photos. Of course, it’s also important to find a good designer to do the layout for all these items and you’ll also need a good content writer or copywriter to make sure that you’re sending the right message to your customers. But the photograph is always of paramount importance because it’s what the customer sees first, before they sit down to read anything else. Consider this as well: You can get a great professional photograph of just the item or items you’re selling. In this case, it’s always a good idea to look at the overall composition of the photograph. A photo which just features that thing might come across as a bit boring. After all, who wants to look at a photo of a blender with no one using it… or a chair that no one is sitting in… or an item of clothing by itself? Runkz Tank, photo by Miceli Productions. It’s usually nicer and more appealing when there’s a human being in the picture using an item! Plus, it also helps when that person appears to be having a good time using that item. This lends the photograph a positive human touch which it would not otherwise have one. Your customers can imagine how the item might be used and that is a powerful marketing tool. As an alternative, it’s also possible to combine two or three inanimate items to create a “still life” type of representation, such as a photo of a card stuck with magnets on a refrigerator or a vase filled with flowers standing on a table. In these representations, the human touch is still there. The customer can imagine a person sticking that card on the refrigerator with the magnet or placing that vase of flowers on the table. An expert photographer can discuss the design of your images with you to get the best possible representation of your items, products or ideas. Key takeaway? The idea is to present the customer with an image that they can relate to. They should be able to imagine themselves in that outfit or living in those surroundings. The more relatable, the more successful the photograph. Need an expert photographer? We can help and we provide free quotes. Contact us for more information on using professional photograph for your business needs. There are many ways to market and advertise products in the industry. Whether you’re using social media to reach out to your customers or are attempting to engage your audience through email marketing, both radically different strategies can be equally effective when used properly. 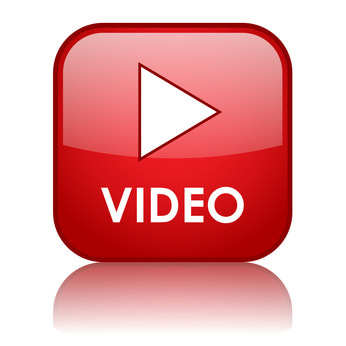 Have you considered using videos to engage your audience? Adding the power of video to these strategies? 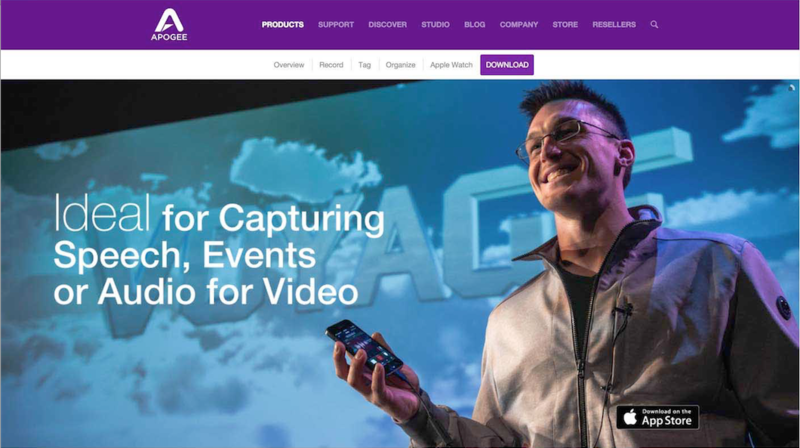 Not only is it a great way to interact with customers — especially today where everyone has video in the palms of their hands — it’s essentially the future of content marketing. Here are 3 simple reasons video for small & medium business is important for your marketing strategy. Before we discuss this, let’s make a comparison, and see how the following two marketing strategies fall short when compared to the use of video: social media and email marketing. While social media and email marketing can certainly be engaging, your audience may not know you personally. One of the downsides of these marketing types is that they often lack face-to-face interactions. This is especially true if you’re using social media. Even if you have a large following on Facebook, much of your audience may only know you from your online persona, not from personal conversations or in-store meetings. With the use of video, however, that’s a different story. People can “meet” you. People can get a sense of who you are as a person, as an entrepreneur, as a community member. One of the benefits of using video for marketing and advertising, is that it creates a stronger sense of trust with your audience. It’s not just the fact that you’re personally engaging them that creates this trust. When you appear in a video about your business, your audience identifies you as a person instead of a “virtual persona.” Not only does this put a face and personality behind your brand, but more importantly, it lets a customer get to “meet” the person responsible for the business. We’re social beings by nature, and we enjoy interacting with others. Even if they haven’t met you before, their interest has been piqued by your presence in the video, your greeting them, and your interaction with them on screen. Using video as a marketing tool also creates a better sense of engagement, especially with a product that’s being advertised. Seeing a product unwrapped and in a best-use case puts it in a positive light. Not only can your audience see what’s being discussed “live” on-screen, they get a better sense of how it’s to be used and they can visualize themselves using the product. If you offer a product demonstration, it can clear up questions regarding product usage from customers before they even know they have those questions! Your videos don’t just create a stronger sense of engagement because your customers can see what’s being marketed — you can also create visual impact with your content. 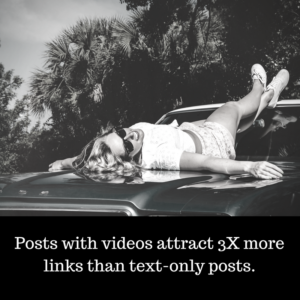 Not only does using video grab their attention, but statistics show that the visuals in video content communicate and appeal to our human emotions. Between creating a sense of trust with your audience, and allowing your customers to better engage with the product, you have two advantages which show how essential it is to use videos for your business. 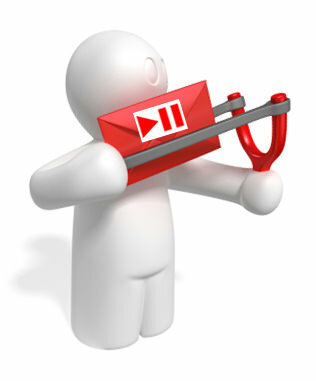 Lastly, videos are important for your business, because they allow you to be creative. 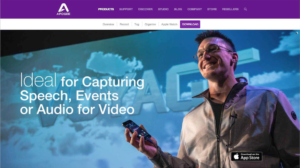 There are a wide array of visual tools that you can incorporate into video content that email marketing and social media strategies just don’t allow for. John Conklin (born June 22, 1937) is a theater designer and teaches in the Department of Design for Stage and Film at New York University’s Tisch School of the Arts. Photo by Miceli Productions. Not only do you have the ability to market your product through spectacular story telling, unique transitions, eye-catching graphics, and clever editing, you can also fit the tone of your video to what you know will appeal to your target audience — your customers. Think about the following: Will your message be taking a more serious, direct approach? Or will your video mostly be humorous and slightly informative? Will your video be flashy with lots of fast-paced graphics? Or will it be a simple talking head with a humanistic message? Designed properly, the tone of your video will resonate with the customers you are seeking. 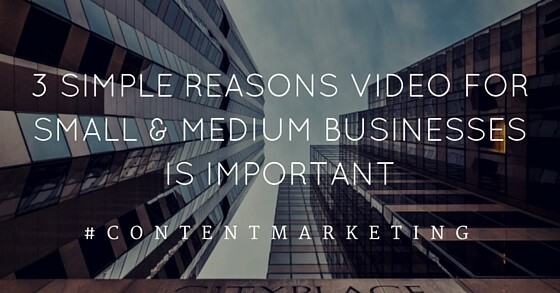 Video For Small & Medium Businesses is Important. There are plenty of opportunities for creativity, and the sky is the limit when videos are a key part of your content marketing strategy. 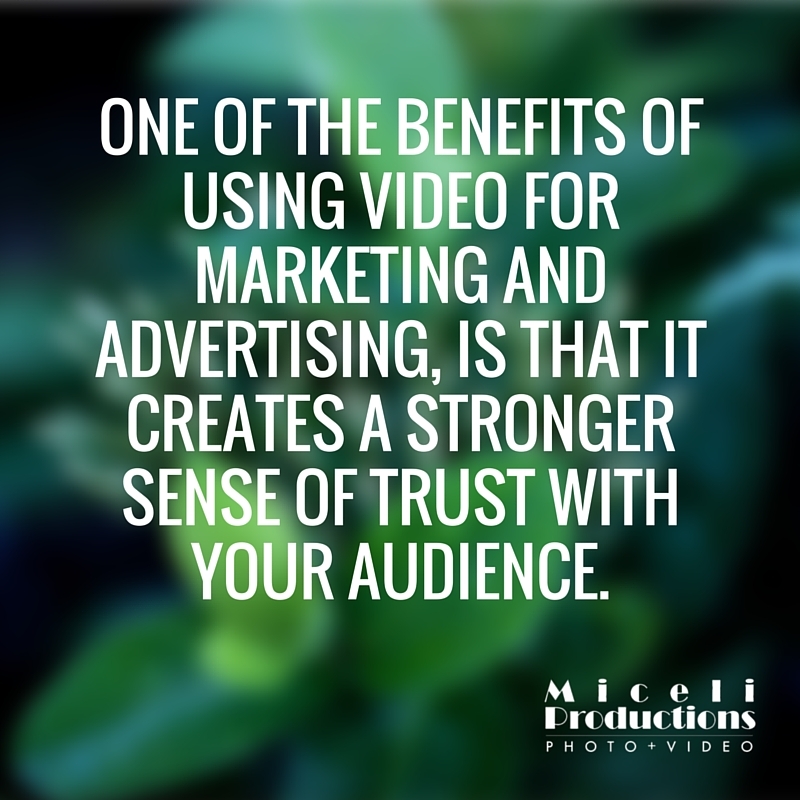 For more information about how you can use video for your small or medium business, Contact Us today at Miceli Productions. We’d be happy to assist you. The Business Card Video: What is it and how can it make an impression on a world of potential clients? During a networking opportunity, exchanging business cards is arguably the most essential part of the whole encounter. It’s what you take away with you and is a reminder of why you want to follow-up with that person. Business cards have been a cornerstone of meetings for a long, long time. If you have a remarkable business card and make a good first in-person impression, the other party will be that much more likely to call, connect with, and hire you. There’s nothing like having a business card that stands out – clean finish, creative design, and all the necessary information to get the potential client in contact with you. We all know how difficult it is to remember names and faces — especially at a fast paced networking event, trade show or after a long day of meetings. Video is proving more useful than ever. And video as a tool for the every-day business person is now part of our 21st century reality. It’s time to marry video with your business card. Take the whole process up a notch and create a business card video that will generate SEO, increase conversions, trigger social shares and promote yourself over competitors. Business card videos are tremendously useful in relationship based businesses where you want your PERSONALITY to resonate with prospects — examples include real estate agents, life coaches, financial planners, personal trainers, designers, home service providers, stylists — but they should really be used by all professionals. Video provides a great way for someone to remember who you are and a business card video can provide a valuable return on investment. There are no recurring fees, you can share your best message and it’s easily sharable in your email signature and on social profiles. Miceli Productions has produced business card videos for many clients, including several real estate agents at Berkshire Hathaway Home Services New England Properties. The video business card allows the agent to give an overview of their location, the areas they serve, and how they offer above and beyond service to satisfy their clients. These videos are usually between 60 and 90 seconds and are branded at the beginning and end with the Berkshire Hathaway Home Services slate containing their name, office location, and phone number. Potential clients get an immediate positive impression and can follow up with the agent by clicking thru or calling. Business card videos offer an exclusive link to the customers of today’s world because of the way we are all connected by the Internet. Unlike a traditional business card, the business card video can be used in multiple instances. Where the traditional business card is usually only useful during face-to-face meetings or word of mouth, the business card video can be set on the agent’s homepage, emailed in a newsletter, posted to social media, in email signatures, on company About Us pages and even come up in Google searches when someone looks up “real estate agent near me” or similar phrases specific to an industry. This way, the info isn’t just spread one person at a time through a single card, but can reach the entire world at any time via the Internet. This increase in exposure allows you to sign on with more clients, which is exactly what business cards are made for!